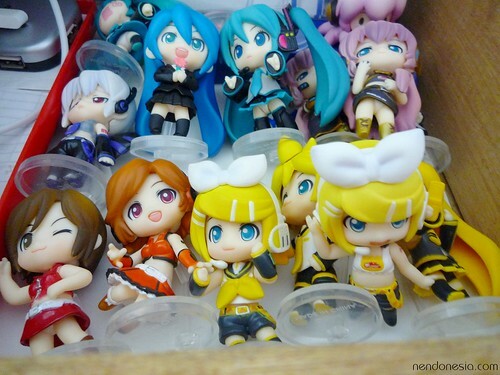 Note: This article is part of Nendoroid Channels series, covering various online Nendoroid communities around the world. Are you an Instagram user? 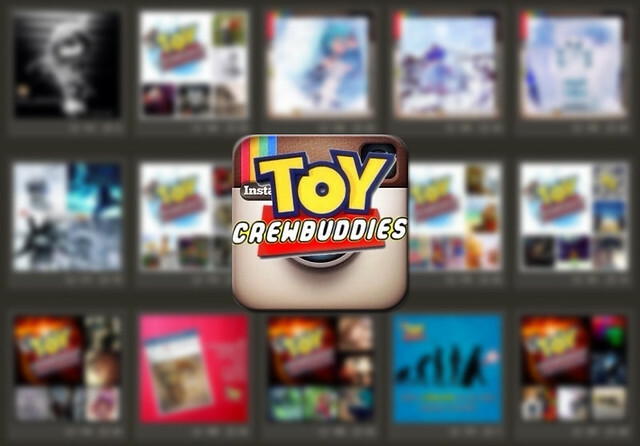 If you do and you had posted some Nendoroid photos there, chances are you have already known about ToyCrewBuddies – or TCB, in short. So what are they, exactly? I guess some of you may have seen the bootleg version of Nendonesia’s Best Nendoroid in 2010 – Nendoroid Black Rock Shooter. 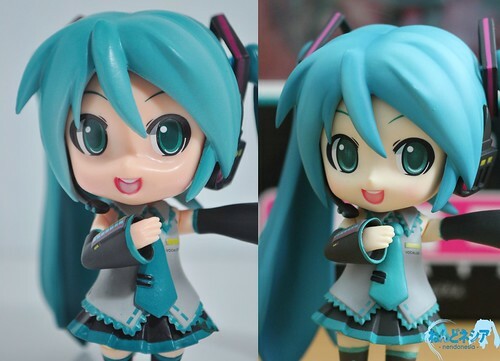 Either way, GSC has put a bootleg-vs-genuine article of Nendoroid BRS to help you recognize which one is bootleg and which one is not. 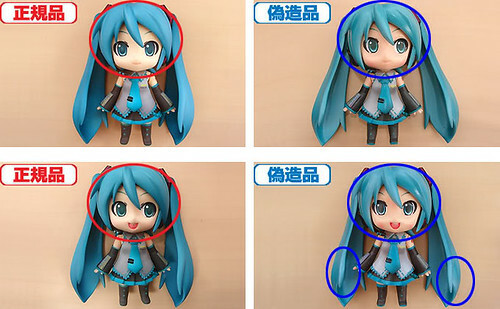 Note: This article is part of a series focusing on Nendoroid maintenance. This time, it’s about Nendoroid storage. 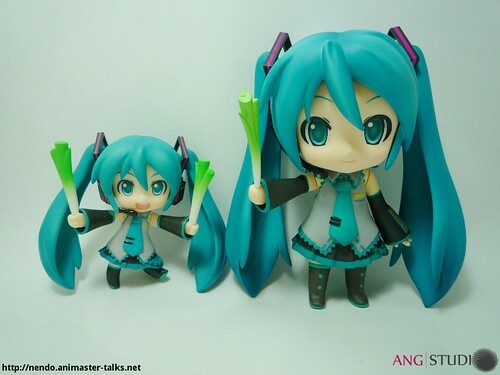 As your size of Nendoroid collection grow larger, a new problem arise: storage. How do you store them? Keeping them inside their respective boxes or putting them inside your drawer or lining them up in a display case? 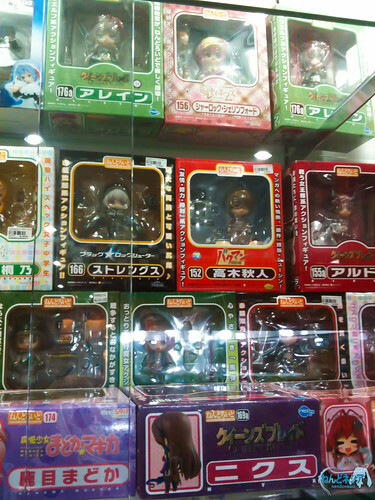 Well, in this article, I will discuss some of my fellow collectors’ method of storing their Nendoroids. 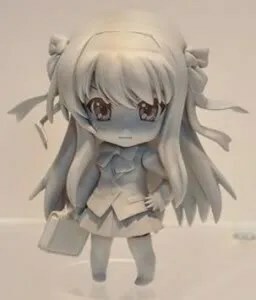 In a glance, Nendoroid Petit, also known as “Nendoroid Puchi” is merely a smaller version of Nendoroid. Is that all? Well, we’re going to have a in-depth deeper view about Petits, including their characteristics and differences with normal Nendoroids.